How to learn French fast? French for beginners. French lessons. 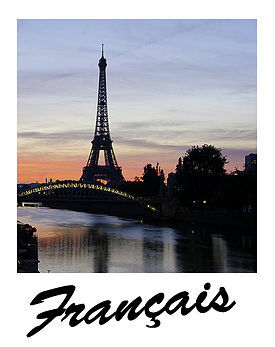 Practice your pronunciation in French with our online video player! 2,000 frequently used French words. The materials from this section will help you learn French pronunciation and basic French phrases, so you would be able to communicate in simple situations: in an airport, in a hotel, in a restaurant, etc. The materials in this section will help you improve your vocabulary in French. You can also immerse yourself in French culture by watching movies in French or listening to audiobooks in French.